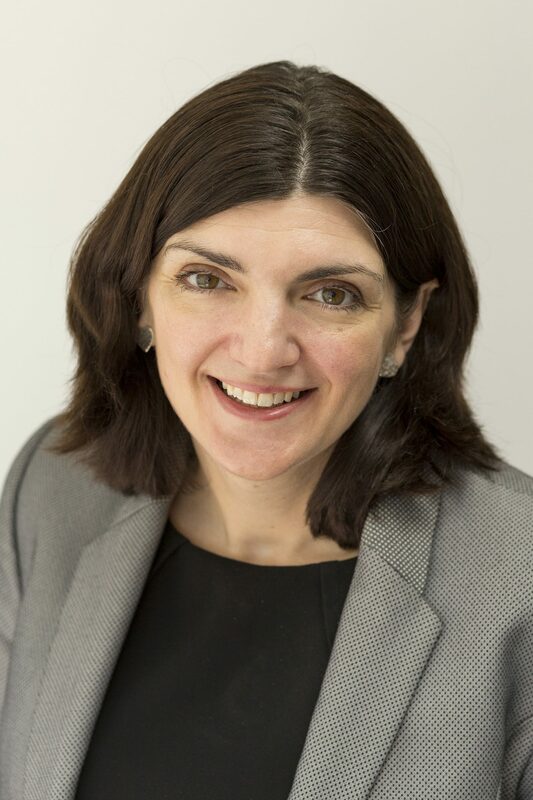 Looking for fertility advice and treatment at a leading IVF clinic? 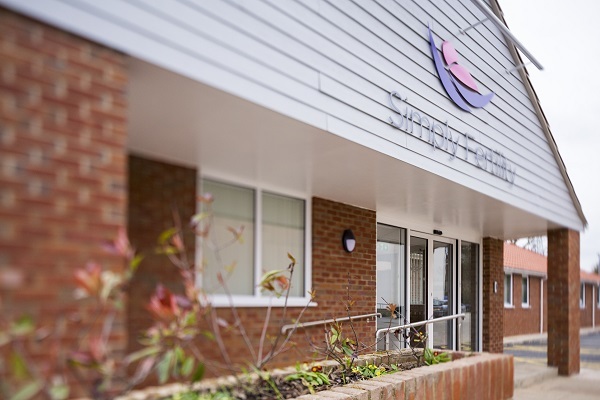 Stratford residents should consider making an appointment at Simply Fertility, a state-of-the-art clinic with a broad range of assessment packages and treatment options. No matter your background or situation, we believe everyone should be given the chance to start a family. Our team of experts will work closely with you to understand your fertility issue and agree upon a plan of action to resolve it. 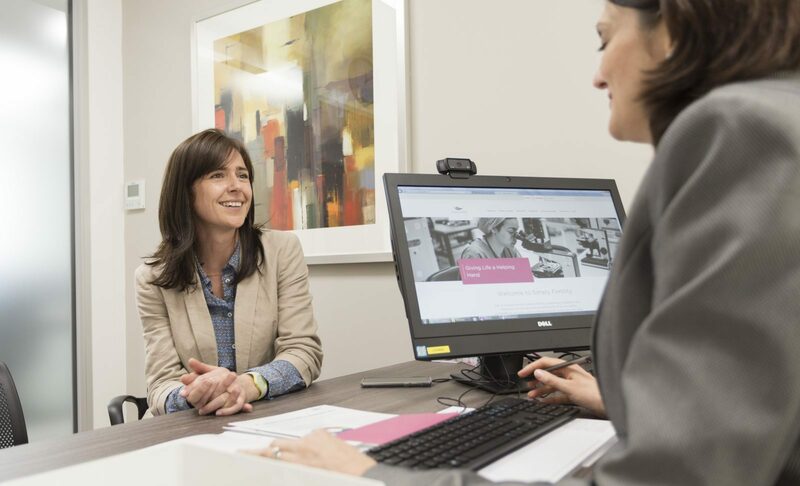 Simply Fertility utilises the latest techniques and technology alongside the specialised skillset of trained scientists and staff to achieve success rates that exceed national averages. To visit our IVF clinic, Stratford residents should get in touch with one of the team today – call 01245 201 544, email us, or send a message via our online enquiry form. Before choosing an IVF clinic, you’re bound to have numerous questions – what are my chances of success, how much does it cost, where do I need to travel to? Here at Simply Fertility, we aim to allay your fears and keep you fully informed throughout, from initial assessment to final treatment. Range of treatments – We offer various treatment options such as in-vitro fertilisation (IVF), intracytoplasmic sperm injection (ICSI), embryo freezing Intrauterine insemination (IUI), sperm donation, egg donation, and surrogacy. Affordability – We pride ourselves in providing competitive and inclusive fertility treatment. We also work with Fertility Assist to offer alternative financial options. Reputation – Feel free to ask us for testimonials from previous patients, the results of patient surveys, or follow us on Facebook to view our reputation. Location – Our convenient location close to the A12 junction for Chelmsford makes it easy to visit. It’s a private health park with plenty of free parking too. The town and parish of Stratford in London has been through several boom and bust periods over the past few centuries. Once an industrial suburb in the early Victorian era, Stratford endured severe economic decline in the late 20th century. But the 2012 Summer Olympics regenerated the area, with the construction of Queen Elizabeth Olympic Park and the London Stadium. Today, Stratford is East London’s primary retail, cultural and leisure centre. This hive of activity combined with strong transport links and education institutions, such as Sarah Bonnell School, the Chobham Academy, Newham College of Further Education, and the University of East London (UEL), makes Stratford an appealing location for families.